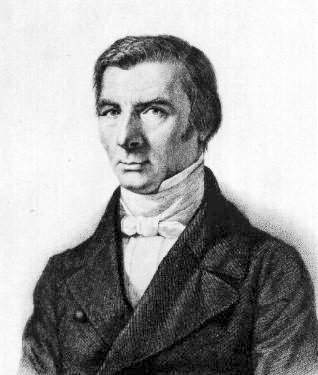 Bastiat’s first book, Economic Sophisms, is a collection of short essays showing with unparalleled imagination the fallacy of government intervention. The underlying theme is that when government interferes with peaceful, productive activities, it sets obstacles against the process that improves the well-being of all. The most famous essay in this work is “A Petition,” in which the candle makers of France petition for relief from the “ruinous competition of a foreign rival who works under conditions so far superior to our own for the production of light that he is flooding the domestic market with it at an incredibly low price.” The rival? The sun. The remedy requested? The mandatory shuttering of all windows. The result promised? The encouragement of not only of the candle industry, but also of all industries that supply it. Bastiat here mocked the multiplier effect long before Keynes was born. Richman concludes with the idea that while Bastiat was neither the first nor the last political economist to recommend a free society nor was he the most influential, he remains among the most important. A collection of impressionist and modern art unseen since before World War II raised $4.5 million at auction in Paris Tuesday earlier this week. The collection of works by Renoir, Degas, Cézanne and Picasso was owned by Paris art dealer Ambroise Vollard, who turned many previously unknown artists into stars. Erich Slomovic, Vollard’s Croatian-born assistant, came into possession of the works in the summer of 1939 after Vollard was killed in a car crash. With Europe careening toward World War II, Slomovic took 141 pieces, which included works by Henri Matisse, Paul Cezanne, Pierre-Auguste Renoir, Mary Casatt, Andre Derain and Pablo Picasso, and stowed them away in the vaults of Paris bank Societe Generale, in hopes that they would elude the grasp of Adolf Hitler and the Nazis. Slomovic fled to his native Yugoslavia but was eventually caught by the Germans and sent to the gas chambers. For more than three decades, the remarkable horde he had hidden from the Nazis gathered dust inside the bank vault. When officials finally opened the vault in 1979 and discovered what was inside, it sparked a monumental series of court battles as the Vollard and Slomovic families battled it out with competing claims to the artistic treasure trove. Most of the seven score works sold Tuesday were drawings and prints and sold for modest prices, according to CBC News. $925,700 for Pablo Picasso’s Le Repas Frugal, a drawing of a gaunt man with his arm around a woman. $662,990 for Edward Degas’s La Fête de la Patronne, a sketch made inside a brothel. $401,258 for Paul Gaugin’s Trois Têtes Tahitiennes, a charcoal drawing of three heads. 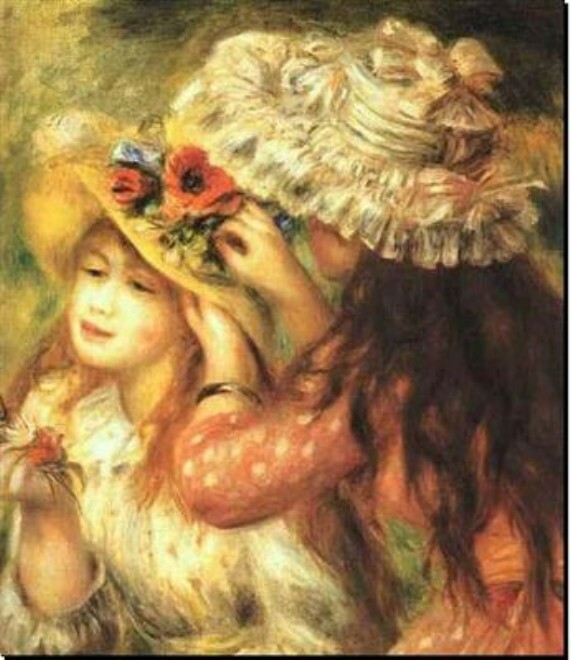 $324,280 for Le Chapeau Épingle, a coloured sketch of a woman in a hat, by Pierre-Auguste Renoir. $216,506 for a Man Ray self-portrait. The highest-profile piece was the 1905 painting Arbres à Collioure (Trees in Collioure) by French artist André Derain, which sold last week in London. It went for almost $28 million. A Paul Cézanne oil portrait of his childhood friend, the writer Émile Zola, considered rare, was among Tuesday’s lots, but did not sell. Sotheby’s head of impressionist art, Samuel Valette, said the artist destroyed most of his portraits of Zola “because he didn’t think they were good enough,” CBC News reported. Vollard’s heirs are to get the lion’s share of the proceeds, the media outlet reported. The Charleston Post and Courier has a sky-is-falling story about what could happen to the Lowcountry economy if the S.C. Senate votes to uphold Gov. 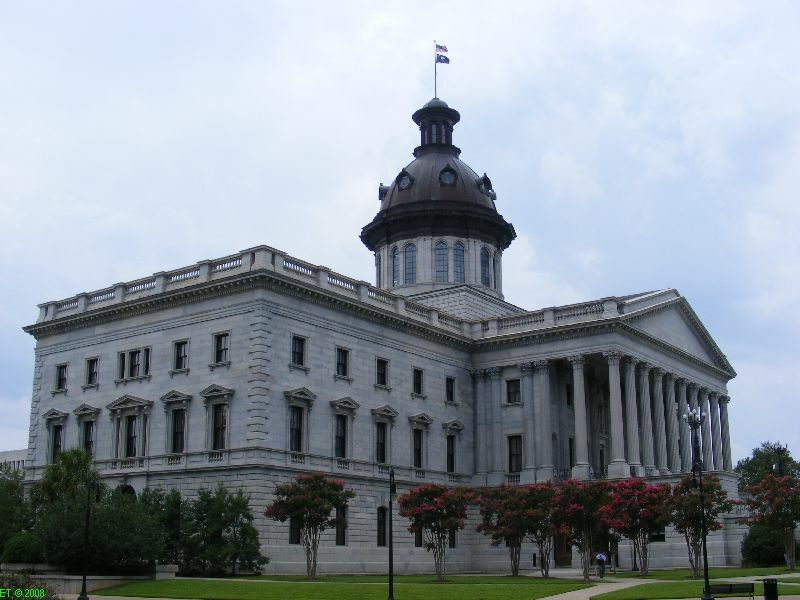 Mark Sanford’s film incentives proviso veto. 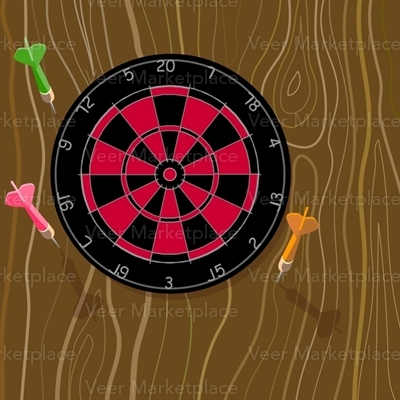 According to the Post and Courier, keeping the Lifetime drama “Army Wives” filming in Charleston could come down to the Senate vote on the veto, which could be held as early as today. “In a letter to lawmakers, ‘Army Wives’ representatives wrote that the series has contributed more than $120 million in production costs to the local economy since it landed in Charleston in 2006,” according to the paper. “Just this year, in filming the fourth season, the show hired 355 employees and 1,101 extras and paid more than $19 million in salaries and wages, the letter states. Four lead actors and 11 crew members also have purchased homes in South Carolina. “But if the veto holds, that all could go away, according to unit production manager Barbara D’Alessandro,” the Post and Courier adds. The proviso in question keeps film incentives at 20 percent for South Carolina residents’ wages and 30 percent for supplies purchased from in-state businesses. Here’s a newsflash for the Post and Courier: There’s almost no chance that the Senate will sustain Sanford’s veto. It’s not because the governor doesn’t make some good points in striking down the proviso – including “we should not be increasing the incentives we give to Hollywood film companies in a year when we’re making such drastic cuts to core government functions” – but because it’s unlikely state senators will sustain any of the remaining vetoes. Earlier this month, they voted to override all 29 vetoes they considered, including one which boosted the Senate’s budget by $4 million. With another 27 vetoes remaining to take up, the Senate will look particularly hypocritical if it opts to sustain vetoes affecting other agencies or state entities, resulting in cuts in funding. A worker reroofing an aging shanty in Hilton Head last weekend came across a sword possibly owned by a freed slave who fought for Federal forces during the Civil War. Marty Jansen was crawling in the attic of an 80-year-old splintering, rotting house that organizers hope to turn into the Gullah Museum of Hilton Head Island when found a sword emblazoned with the military insignia of the Grand Army Republic, the Union army from the Civil War. “Our jaws dropped when he told us there was a sword in the attic,” Carrie Hirsch, Gullah Museum treasurer, told the Hilton Head Island Packet. 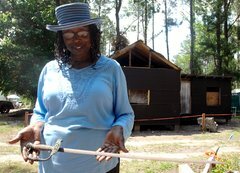 The volunteers called Louise Miller Cohen, director of the Gullah Museum and the house’s owner. The home belonged to Miller Cohen’s uncle, Bubba Duey. She thinks the sword was given to Duey by his grandfather, William Simmons, who served in the Union Army. The sword is not thought to have been used in combat but was made soon after the war as a historical replica. Duey hid the sword in the attic for safekeeping, thinking no one would find it there, Miller Cohen told the publication. Miller Cohen doesn’t want to sell the sword, saying she prefers it have a permanent home in the museum. There’s a great deal of grief expended over newspapers being run by corporate types who take no active interest in the day-to-day operations of their publications. 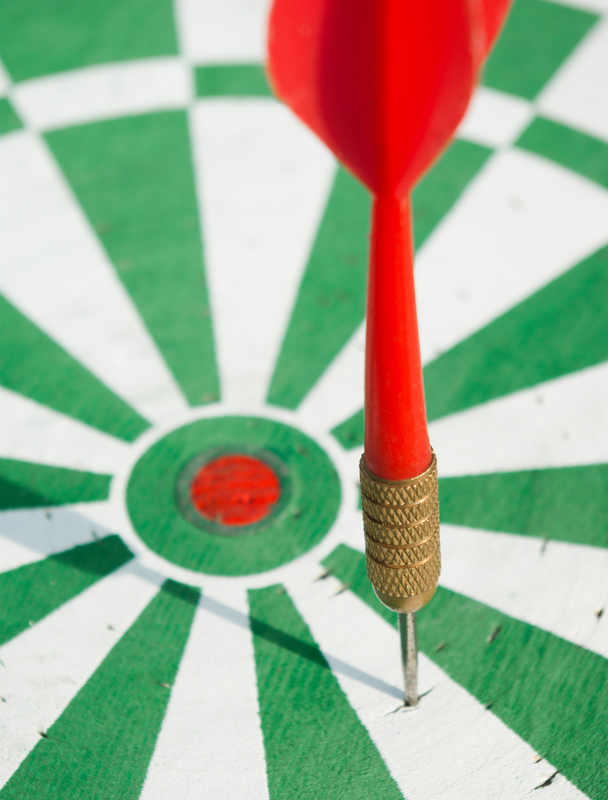 While an involved manager is generally better than a disinterested leader whose only interest is the bottom line, sometimes having the head honcho closely involved can be a bit disquieting. Joe Posnanski, a senior writer at Sports Illustrated and longtime sports columnist for the Kansas City Star, recalled the time early in his career when, as a sports columnist at the Augusta Chronicle, his bosses came up with the idea that he would pick football games over the weekend and readers would write in their own predictions. If the readers beat him, they would get a T-shirt. 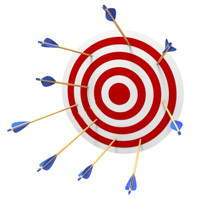 Posnanski proved adept at predicting his inability to predict winners. Well, the first week, I think we got, I don’t know, maybe 1,300 or 1,400 people writing in. I had a terrible week, and literally a thousand of them won. So of course the next week we got 5,000 in, because people were realizing it was really easy to get free T-shirts. The publisher of the newspaper, Billy Morris, who I’d never talked to — he ran not just our paper but the whole chain — I ran into him and he says, ‘You’re the guy who’s picking those game, right?’ I said, ‘Yeah.’ He goes, ‘You might want to start picking better.’ That was the most direct response I’ve ever gotten to being wrong. Posnanski said that nearly 20 years later he still get letters from people about how they have five “I Pounded Pos” T-shirts in their house. “I remember I got a photo from a guy who had clothed his entire family in these shirts,” he told Slate. Edouard Manet’s “Self Portrait with a Palette” sold last week at auction for more than $33 million, a record for the Impressionist artist. The painting was bought by New York dealer Franck Giraud, who was bidding at the Sotheby’s sale in London. The Manet was among 51 lots in Sotheby’s sale of Impressionist and modern works. Three lots sold for more than $15 million including the 1878 Manet, one of only two self-portraits he painted, according to The Telegraph. The previous highest price paid for the French artist was $26.4 million for the 1878 street scene “La rue Mosnier aux drapeaux” at Christie’s in New York in 1989. 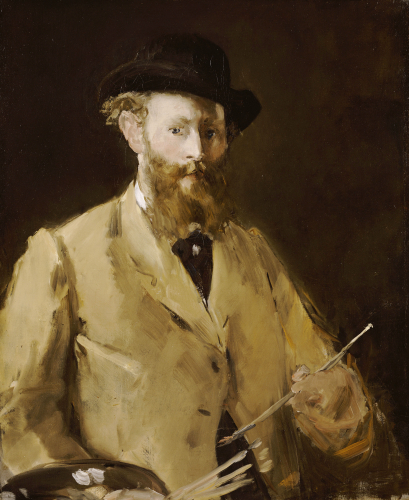 Manet, who died in 1883, was a pivotal figure in the transition from Realism to Impressionism. The work, part of a collection from Steven A Cohen, a high-profile art collector and hedge fund manager, had been estimated to fetch between $30 million and $45 million. Among the other items was “Arbres a Collioure” by Andre Derain, which sold for $24.5 million to an anonymous telephone bidder, according to Sotheby’s. The previous auction record for Derain was for “Barques au port de Collioure,” which sold for $13 million last November at Sotheby’s in New York. Henri Matisse’s “Odalisques jouant aux dames” sold for more than $16.5 million. He painted it in Nice, France, in 1928 during what experts say was his most accomplished period as a colorist. 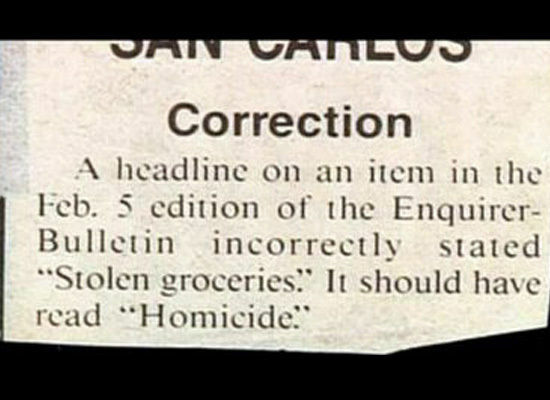 And, honestly, who among us hasn’t confused those before?